Bet £10 on an accumulator today > get a £30 accumulator FOR FREE tomorrow. New UK & NI customers only. 18+. Sign up using promo code ‘SPORTS60’. Deposit & place first sports bet at a minimum of £10 in one bet transaction at evens (2.0) +. £30 paid in free bets within 48 hours of bet settlement, expires 7-days after issue. Offer not available to those registering on 06/04/2019. E-Wallet & Prepaid Card restrictions apply. Your first bet must be settled within 60 days of bet placement. SMS validation may be required. Game restrictions apply. Maximum 30 Free Spins on selected games. Free Spins expire after 7 days. Full T&Cs apply. Millwall vs Sheffield Wednesday predictions, betting tips and preview for the English Championship fixture at The New Den tonight. Millwall are just four points above the relegation zone and may have one eye on Saturday’s FA Cup clash with AFC Wimbledon. See our betting tips and predictions below. We’re not expecting fireworks in the capital tonight when Millwall host Sheffield Wednesday. Looking at the stats for both sides, goals could be at a premium in this one. In Millwall’s last two home matches they’ve failed to score and three of their last four at the New Den have had one goal or fewer in them. Sheffield Wednesday are goal shy on the road too, with just three scored in their last four matches on their travels in the Championship. Millwall have only scored two goals in their last four league fixtures and that isn’t doing their survival chances any favours at all. The joy of beating Everton in the FA Cup has been their only win during this run and they’re just four points above the drop zone now, albeit with a game in hand. We’re not predicting a lot of goals here so the first selection is under 1.5 to be scored at 7/4 with MoPlay. There is every chance we could have a stalemate here and so the next of our betting tips for Millwall vs Sheff Wed is to back the draw. Millwall have drawn two of their last four league fixtures and Sheff Wed shared a 0-0 draw with Reading at the weekend. If this game is as tight as it looks on paper, there could be a cagey affair on the cards, however it is important to note that the recent meetings between the two teams have been anything but that. Both teams have scored in the last nine meetings so our first prediction goes completely against that, but betting on the draw gives us some insurance if it is high scoring, hopefully the spoils are shared. To conclude tonight’s football tips in the Championship fixture, we’re going for a correct score and taking a chance on this one being as dull as both sides’ recent matches. Sheff Wednesday were held to a 0-0 draw at the weekend and Millwall have recently shared a 0-0 with Rotherham United at The New Den. If this one is following the recent form of both teams then 0-0 could be a wise investment. As always, bet on ‘no goalscorer’ rather than the 0-0 correct score because if an own goal separates the sides, your bet would still be a winner on ‘no goalscorer’. Read More: see our Championship predictions or check out today’s BTTS tips. Under 1.5 Goals – 7/4 with MoPlay. Draw – 21/10 with MoPlay. Andy is the founder and editor of thatsagoal.com and now looks after the tipping team to ensure we are bringing you the best free football betting tips around. 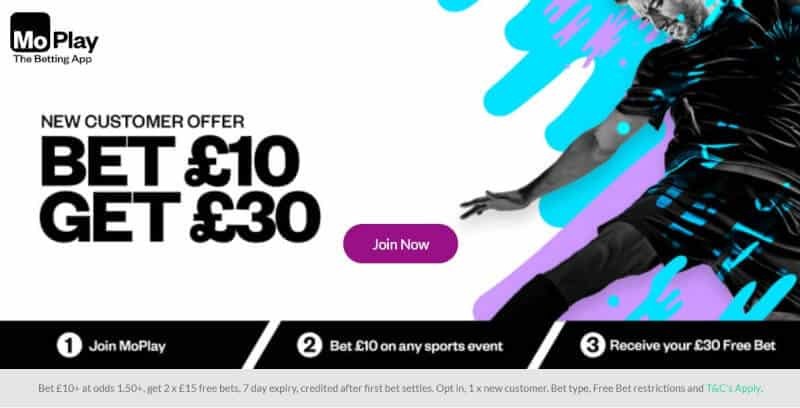 New customers only - Minimum deposit of £10 using deposit code 30f - A qualifying bet is a 'real money' stake of at least £10 placed on any sports market - Minimum odds of 1/2 (1.5) - Free bets credited upon qualifying bet settlement and expire after 7 days - Free bet stakes not included in returns - Deposit method and withdrawal restrictions apply. 18+. begambleaware.org. T&Cs Apply. T&Cs apply. New customers only. 18+. UK residents only. Over to you Leeds. Sheffield United have the three points wrapped up.